Roll your curser over geography on the top left of the page to find your year group and what you want to study. Check with your teachers about study sessions in school. - More suited to those sitting General and Credit exams. This has more detailed revision notes and worked exam questions - showing both good and poor answers to exam style questions. There are now new national books to help you with this. 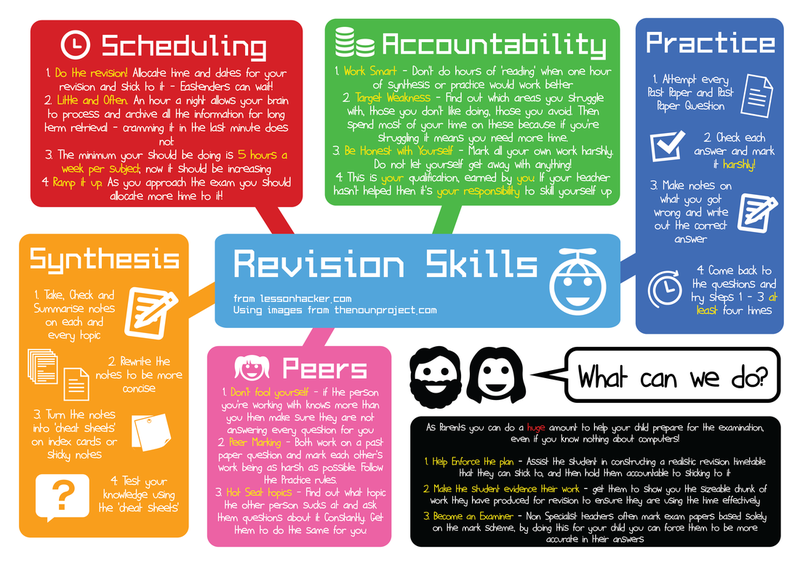 Short revision notes but mainly based around worked past paper exam questions, detailing how to get the maximum number of marks for a question. New textbooks are now available for the new higher. However old higher textbooks and revision notes are still extremely useful. New Higher Books - please check release dates before ordering.